In the somnolent Flemish town of Quiquendone disagreements are unheard of, courtships might last a decade and not a ripple of activity can be seen at all. But when the mysterious Dr Ox is tasked with providing lighting for the town, strange things begin to happen: animals become aggressive, fruits grow huge in size, plants climb more vigorously and tempers flare up, leading the once phlegmatic townsfolk to bitter confrontations and pushing them to the brink of all-out violence. 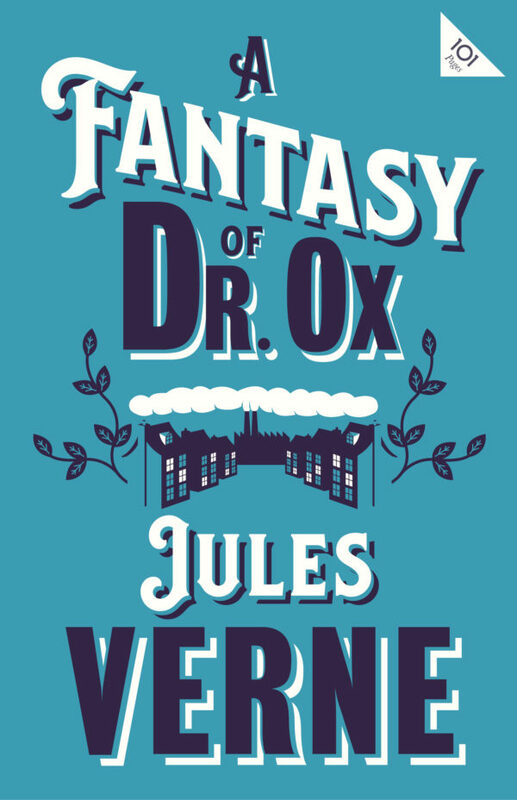 Verne, the acclaimed author of immortal tales of adventure and early science fiction, can be seen here in a different light, regaling readers of all ages with a light-hearted satire that, in its warnings about the dangers of scientific experimentation, has a clear and troubling resonance with our times.